Mogg, a figurehead for those who refuse to recognise the independence of the United States, told interviewers that he must allow his head to rule his heart and accept the colonies are gone, however much he disagrees with it. He continued: “Let me be clear. The monarchy is divine, the revolution was a crime against God, and George Washington will spend eternity with Judas in the ninth circle of Hell. “But there are times when the practical must take precedence over the moral and these so-called ‘Americans’ were Englishmen once and may yet have a core of decency. 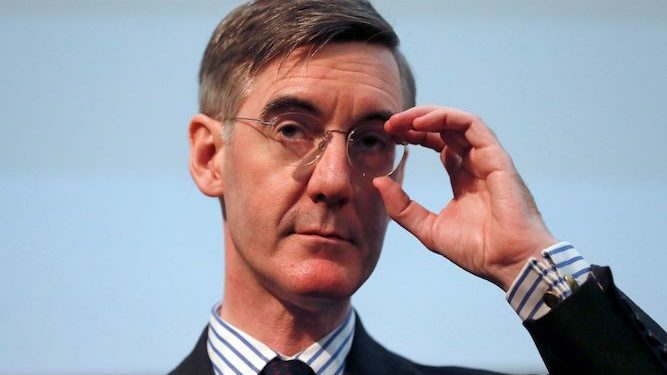 Brexit supporter Joseph Turner said: “I knew Mogg would turn when offered the Earl of Morpeth’s daughter in marriage in return for his support.